The following is a press release issued by The Sound Organisation. July 12, 2017 - Rega Research and The Sound Organisation are pleased to announce the availability of the entry level Ania moving coil cartridge and matching Fono MC fully adjustable phonostage. These new products join an extensive lineup of turntables, cartridges and amplfiers, building on 40+ years of experience in the analog field. Shipping to dealers across the US now. The Ania MC is $795 and the Fono MC is $495 US Retail. Additionally, customers will save $50 when the two are purchased together. Ania is the result of a massive redevelopment of the moving coil department at Rega, following on the heals of the Apheta 2 and Aphelion cartridges. Its generator is identical to the Apheta 2, a unique “tie-wire”-less design and micro iron cross unique to Rega. The cantilever is hollow aluminum, tipped with an elliptical diamond stylus. The body is extruded from PPS-Fortron, a very stiff polymer requiring a ultra sophisticated molding. The end result is a cartridge with an immensely musical nature at a very reasonable price. The fully-adjustable Fono MC is the ideal sonic and electrical partner for the Ania, and works well with other cartridges thanks to its plentiful settings. With premium polypropylene capacitors, low-noise FET devices, aluminum casework, and external AC power supply, Fono MC will deliver the sonic goods. Founded in 1973 by iconoclastic engineer Roy Gandy, Rega’s mission has always been clear- offer high quality HiFi products at honest prices. 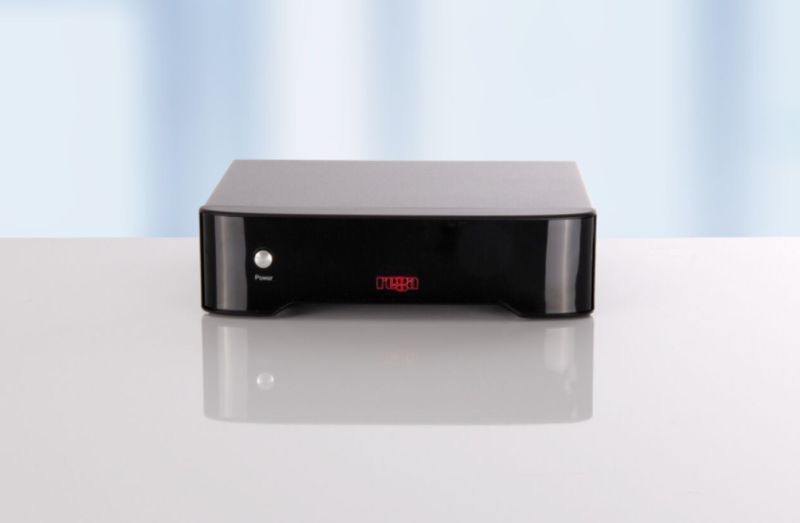 Rega views HiFi as a tool to listen to music, plain and simple. Any adornment that doesn’t improve the function of the final product is viewed as unessential. Located in Southend-on-Sea, Essex UK, Rega manufacturers hand-builds all of its products with of workforce of over 125 dedicated engineers, designers, and craftsman. Since 1995, Steve Daniels and his crew at The Sound Organisation have dedicated themselves to the importation of fine audio components from around the world to American consumers seeking something different from the field of mass-produced identity-less commodities. SoundOrg is the sole US distributor for Arcam electronics, Chord Co. cables, DALI loudspeakers, Melco audio servers, ProAc loudspeakers, Rega Research electronics, and Quadraspire audio furniture.